This week the Little William Theater will host The Bass Stands Alone, music by Brendan Carn. 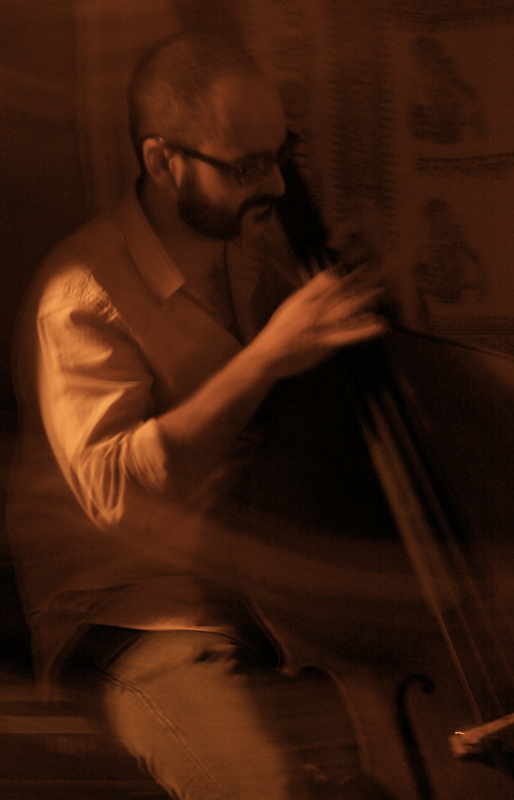 Brendan Carn is a bassist, composer, and improviser living in Los Angeles. For the Little William Theater, Brendan will be creating short, improvised pieces for solo Contrabass. The music he generates will be spontaneously composed, and based on the audience, atmosphere, and physical space of the coat room.